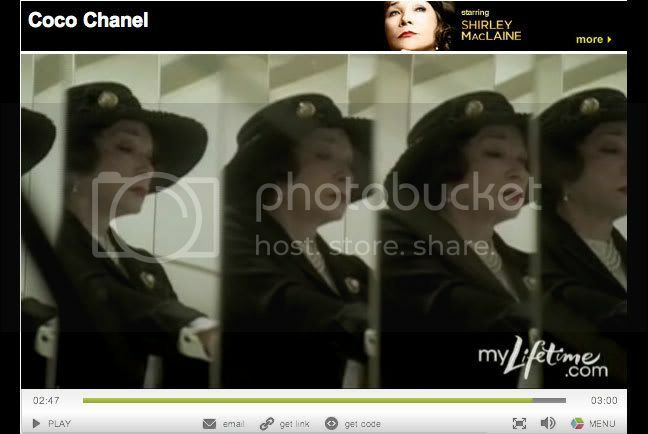 Last night I tuned in to Lifetime’s Coco Chanel, the story of the rise of one of the greatest fashion designer’s ever. Not only a fashion icon, Gabrielle Chanel is an inspiration to women and is the embodiment of the “modern woman,” a woman fiercely independent with a strong will and desire to achieve her dreams. I had expressed some doubt as to the casting, Ms. MacLaine as the grand dame of fashion was a bit of a stretch for me, but I tuned in nonetheless. 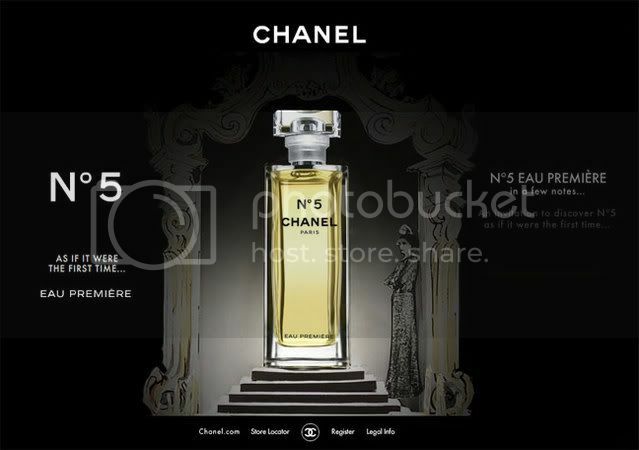 If it’s about Chanel, I’m there! The film was about Mademoiselle’s youth and her rise from orphan to successful, independent designer. 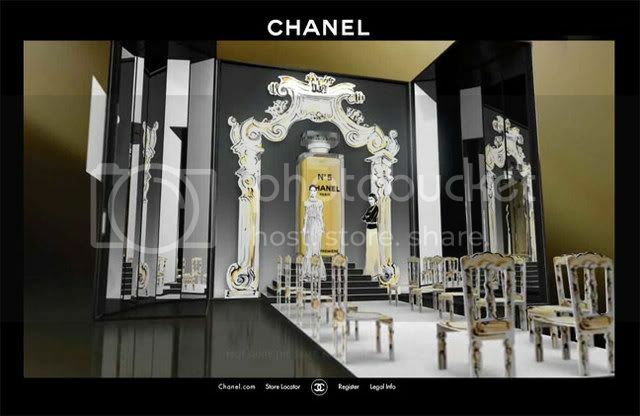 Barbora Bobulova played the “young chanel” and I think she did an amazing job. She had a believable French accent, resembled the young Gabrielle and gave life to Chanel’s struggles and emotions. I wish they aged Ms. Bobulova with make-up (as they did her cousin Adrienne) rather than cast Shirley MacLaine as Chanel. In a word, she was awful. 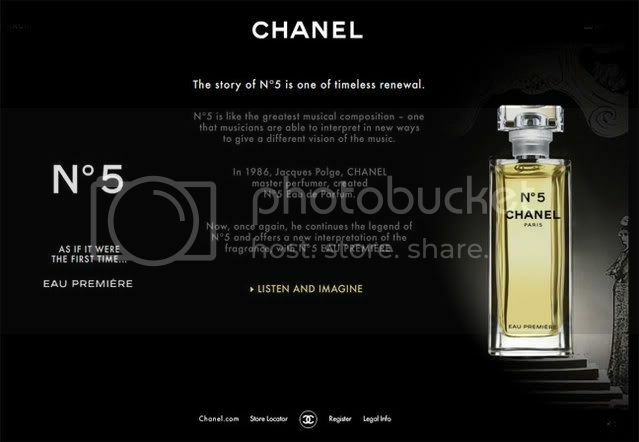 Somehow, with age, Chanel lost her French accent. MacLaine didn’t even attempt a French accent – if she did it was barely noticeable. She sounded like a “hat check girl” in a Chanel costume and her lines were Chanel quotes strung together as “dialogue.” Thankfully, the film actually starred Barbora Bobulova and not Shirley MacLaine as the film was promoted. The film concentrated on Chanel’s youth with bits of older Chanel (MacClaine) telling her story. Though I detested the parts with MacLaine in it (I swear, it was really that bad), I actually did enjoy the film and it was wonderful to see Chanel’s early rise brought to life. I would definitely recommend viewing this, though you may want to plug your ears for the MacLaine lines, and if you missed it last night, tune in tonight to Lifetime at 7 pm. P.S. 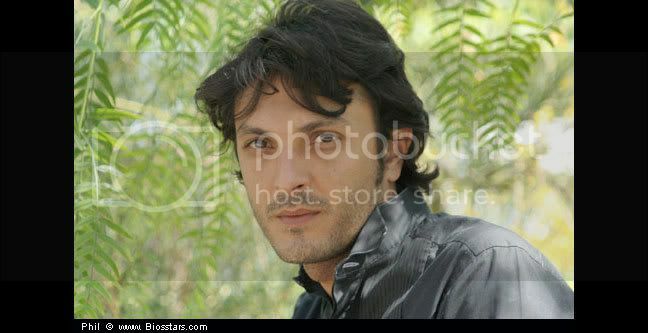 – It seems like a lot of ladies are wondering who played the handsome Boy Capel – we’ve investigated for you and it’s Olivier Sitruk. 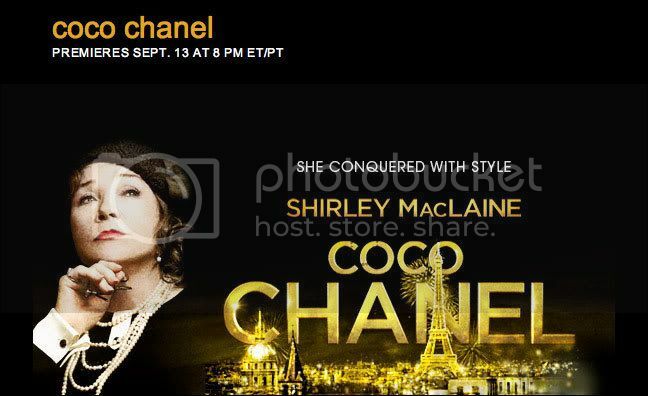 A few weeks back we posted about Lifetime’s made-for-television movie Coco Chanel. Don’t forget to tune in tomorrow at 8pm ET/PT to check it out!